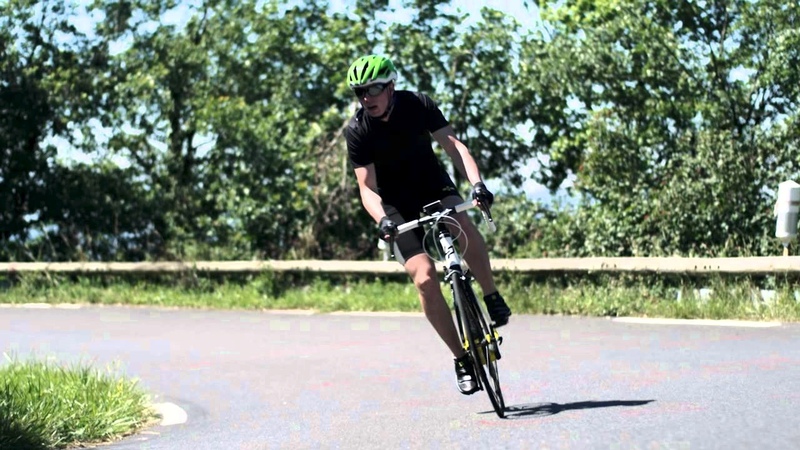 Cityzen Sciences, the French company behind the connected D-Shirt and cycling suit, plans to take its sensors and big data platform beyond sports performance. At CES, MWC and other trade shows, Cityzen Sciences has been showing off what the D-Shirt's built-in GPS, accelerometer and altimeter can do when linked to a smartphone via Bluetooth LE. Now, it has revealed bigger plans to take advantage of the next set of sensors. Speaking at Re.Work's Internet of Things Summit, Tim Sagar, head of UK, said: "Not in the prototype but in the future, we're looking at having carbon fiber contact points for heart rate and ECG (electrocardiogram)." The company won't be focusing on mass producing the D-Shirt itself but instead wants to sell its sensor and data platform to sports teams - it's already being trialled by basketball, football and rugby teams - health companies, broadcasters and even trucking companies. "Textiles become a platform," said Gilbert Réveillon, international managing director. "What we saw with Uber, what we saw with Airbnb that's going to apply to the health industry. Big data can reveal behaviours that we don't have access to. The trick here is data visualisation - how do I get access to the data which is relevant to me?" Cityzen Sciences wants to see its ECG sensors, which it says are as accurate as iris or fingerprint scanning, used in authentication processes and it's currently in talks with banks and insurance companies. Réveillon namechecked Barclays's bPay wristband as one possible method to explore. "You need to be close to what you're trying to monitor," added Sagar. Future sensors for D-Shirt style smart garments that Cityzen Sciences is exploring include measuring body temperature (central and local), respiratory rate, muscle activity and humidity. As well as sports analytics and performance improvements for amateurs, teams, coaches and professional athletes, the potential uses are much wider. Cityzen Sciences wants its sensors to be used by broadcasters to get information on audiences' reactions, by betting shops to inform punters of sports stats and to help match up sports partners on social networks. The execs even hinted at the idea of virtual boxing matches with sensors and gloves. All that's certain now is that Cityzen Sciences is pushing the power of smart clothing. "We can use textiles not as a garment only," said Réveillon "That's the tree but we want to show you the forest behind it. Textiles become the means by which we use sensors to reveal what is relevant to me."